Wow, two of my favorite lead singers ever teaming up=amazing. And their raw, gravelly, passionate vocals complement each other perfectly. I think Max Bemis needs to start a side project with Jon Simmons, much like he did with Chris Conely of Saves The Day. I can only imagine how awesome their band would sound. I’m beyond excited for the new Say Anything album, “Hebrews” and for their upcoming tour. 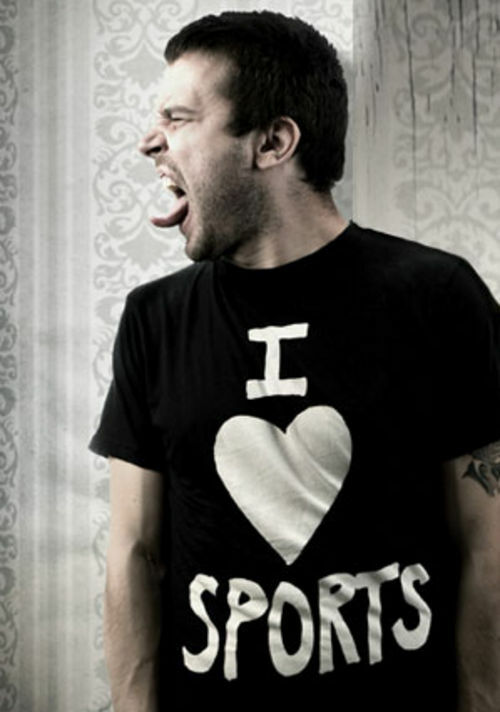 Max Bemis has a songwriting style like no other, and his theatrical, witty, sardonic style is unparalleled. This first new song off the upcoming album is no exception.